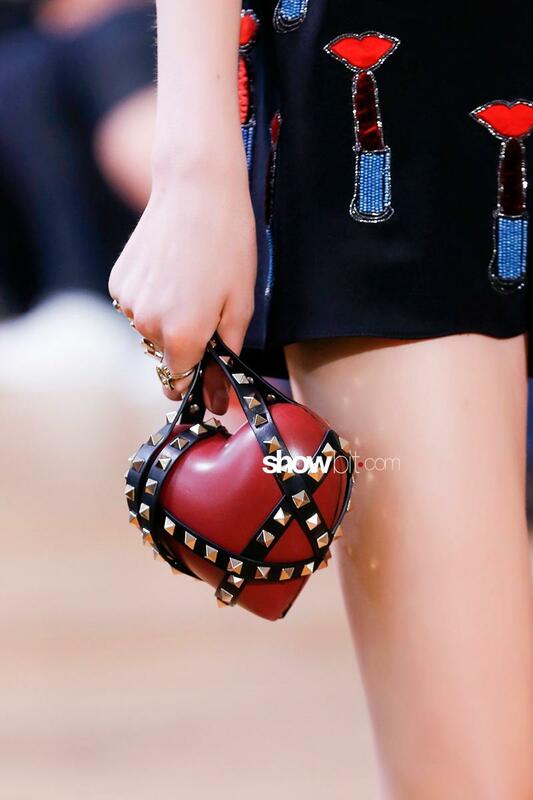 Denim handbags, furry slippers, an heart-shaped purse. 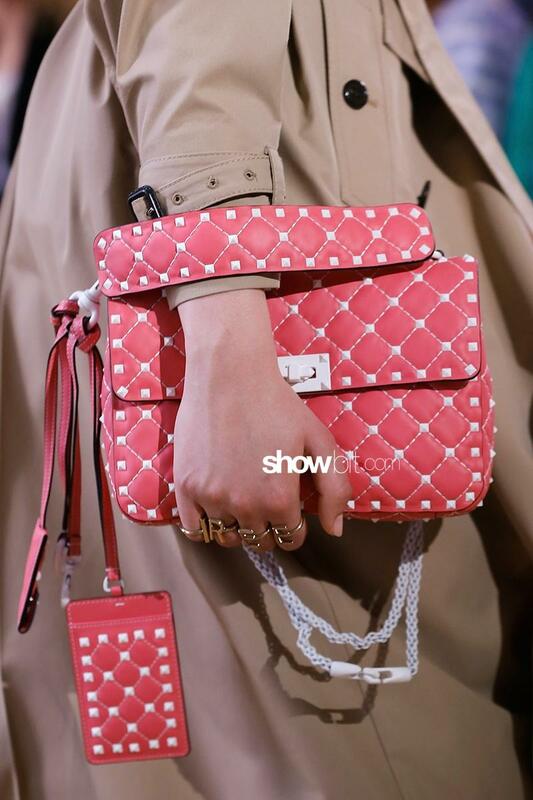 Pier Paolo Piccioli brings a great deal of eccentricity and creativity on the Valentino runway in New York where the new Resort 2018 collection has been presented to editors and buyers. Sporty and relaxed, yet luxurious and well-shaped, the accessories we spotted on the catwalk are deeply inspired by the Hip-Hop and urban culture, and they are a call for self expression.